In the spring of 1860, seventeen-year-old Sidney Judson loses his parents in an accident. Although he saw himself as a grown man before their deaths, now he cannot bear to stay at the home he shared with them. He leaves Roswell, Georgia, to journey to his father’s hometown of Wilkes-Barre, Pennsylvania, where he stays with his aunt and uncle, members of the Underground Railroad. While Sidney is facing the past his father tried to forget and coming to terms with his own role in his parents’ deaths, his entire belief system is challenged by the community around him. Alison Treat writes about freedom, her own and that of others. 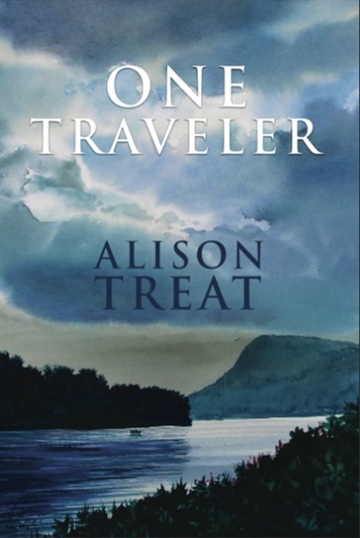 She is the author of historical young adult novel One Traveler and blogger at www.alisontreat.com. She’s a recovering perfectionist, saved by grace. When she’s not writing, reading, or watching This Is Us, Alison is most likely to be found hiking or boating with her husband and three children in northeastern Pennsylvania.